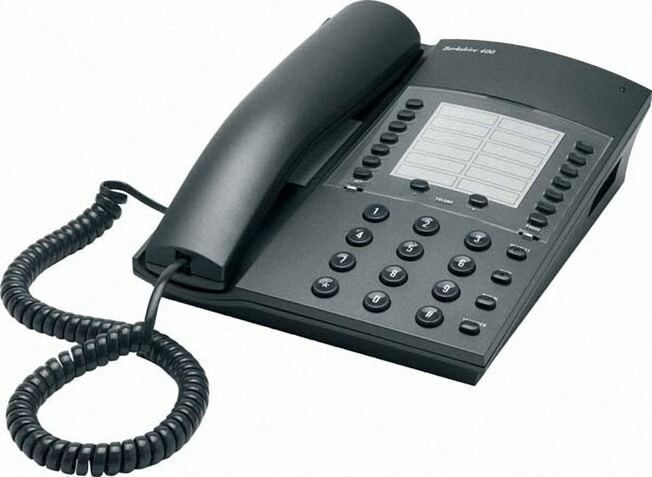 The ATL Berkshire 400 has all the features of the Berkshire 200 such as the headset and modem ports, plus the ability to automatically dial a maximum of 12 frequently used numbers direct from memory -without needing a battery. When the modern business world demands greater time efficiency from your already busy schedule, use the ability of the Berkshire 400 to automatically dial your often used numbers direct from memory. A few simple keystrokes will allow you to store a maximum of twelve telephone numbers into permanent memory (no battery required). Combine this memory with all the features of the Berkshire 200 and you have a fast, easy to use communication tool at your finger tips again with a worry free 10 year warranty.